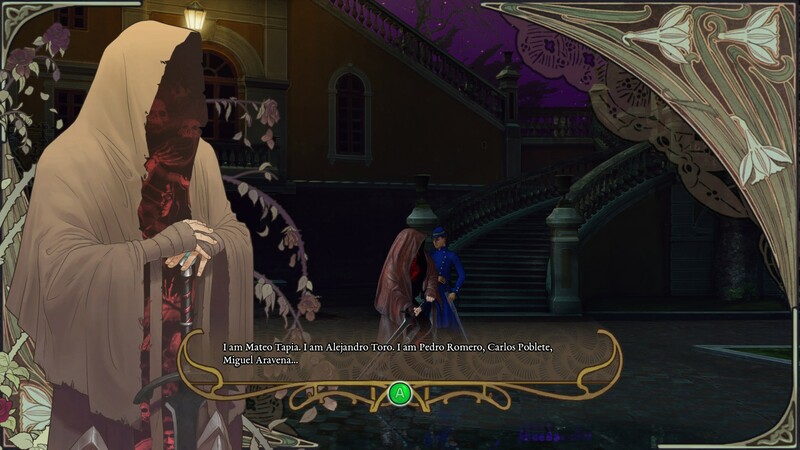 Abyss Odyssey is a strange beast, but no stranger than we’ve come to expect from ACE Team, the South American developer behind surreal brawler Zeno Clash and the Monty Python-esque Rock of Ages. In 19th century Chile, a warlock slumbers deep beneath the earth. So great is his power that his nightmares become real and burst up through the ground to attack the innocent. You play Katrien, one of his more benevolent dreams, who must fight her way down through the depths to end his sleep once and for all. At first glance, it’s a roguelike platformer – the 2D perspective and procedurally-generated levels may put you in mind of last year’s excellent Rogue Legacy. The real meat of the gameplay, however, is a combat system that has more in common with Super Smash Bros, despite the game being primarily single player. Fighting game concepts like cancelling, normals, supers and parries are all present, resulting in a surprising depth and complexity. It’s much more streamlined and accessible than something like Street Fighter IV, but unfortunately, in the long-standing tradition of both fighting games and ACE Team games, it does a terrible job of explaining itself. Vital information that should be in the tutorial is instead hidden away behind layers of menus – it was an hour before I even worked out what the mana bar does. It’s a shame, because I’m sure frustration will turn off a lot of people for whom this could actually be a great, simplified introduction to the fighting game genre. Once you do start putting the pieces together, however, it’s very satisfying, and it really is worth putting in the time to get there. A full run through the game will only take an hour or so, though with permadeath it’s likely to take you a few attempts. The game’s longevity comes in replaying on harder difficulties, taking different routes through the caves, and unlocking new characters with wildly different fighting styles. 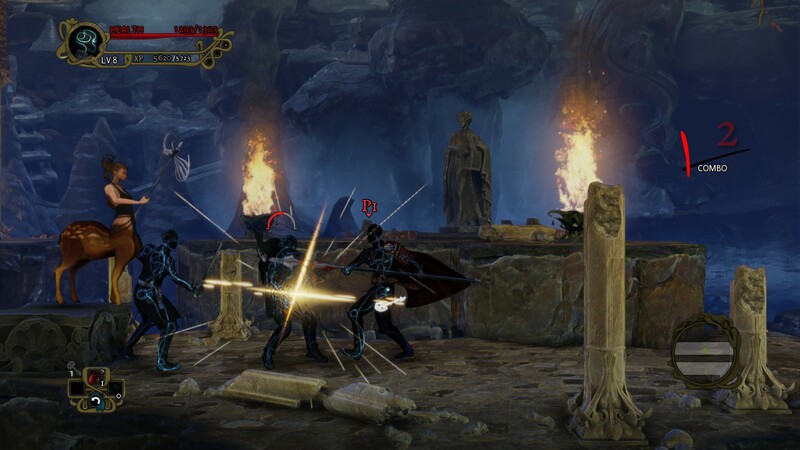 While there are only three main playable characters, you are able to ‘capture’ every enemy in the game (excluding bosses) and transform into them, fully taking on their unique movesets. Learning how these monster characters play gives you a better chance against them in future runs. It’s a brilliant way to evoke the large rosters and counter-play of fighting games in a single-player context, and gives you a real incentive to keep going back for one more run. They’re beautifully designed monsters, too. 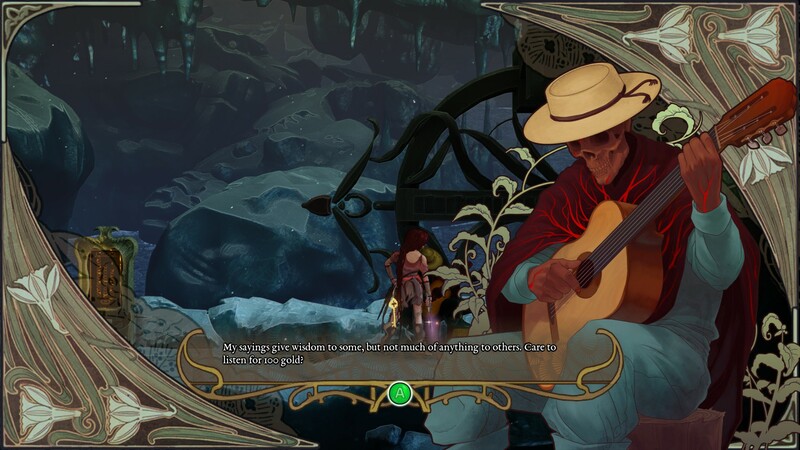 By setting the game in their home country, ACE Team give themselves license to evoke their own national folklore, history and legends, all framed brilliantly as fragments of the Warlock’s memories. The real-world roots give the developer’s trademark weirdness more grounding than it’s ever had before. 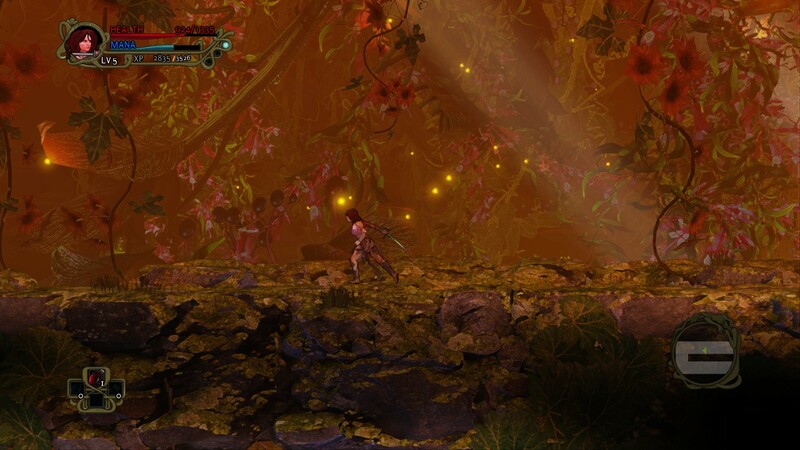 Those without the patience to learn its systems may find Abyss Odyssey frustrating, but those willing to invest some time in it will find rewarding depth and replayability. It’s ACE Team’s most polished and complete project yet, and a great sign of things to come from a developer seemingly devoted to being unique. The hardest part about writing is definitely getting that first sentence/paragraph. Something I really struggle with myself. Best advice I can give really is to just force yourself to start writing anything, even if you know it’s really crap, just to get the ball rolling. Instead of thinking of sentences and being like “That won’t work” just type it out and try to get some momentum. You can always come back to it and change it afterwards. The other obvious thing would be just to give yourself a set time to write in – say an hour in the evening where that’s all you’re going to do – and then try and remove as many distractions as possible during that time. Turn off your phone, close Steam/Skype/Facebook/Twitter/whatever, even turn off your internet entirely if you need to. In the modern age it’s way too easy to just click over to something else and let yourself stop writing!